EBP is a method of effectively translating EBM into practice: using the best existing evidence and research, knowledge of clinical experts, and patient preferences, in clinical practice. EBM is "the conscientious use of current best evidence in making clinical decisions about patient care". This original definition is attributed to this article by Sackett, et al. Sackett, D.L., Rosenberg, W.M.C., Gray, J.A.M., Hayes, R.B., & Richardson, W.S. (1996). Evidence-based medicine: What is its and what is isn't. British Medical Journal, 312(7023), 71-72. Athletic trainers conduct Evidence-Based research to support Evidence-Based Practice. 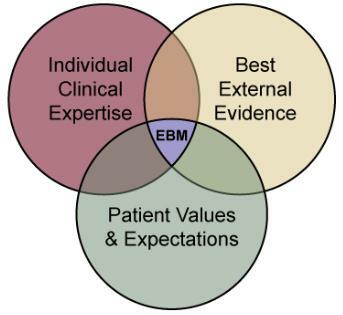 Trainers use EBM because they want the best outcomes for their patients. 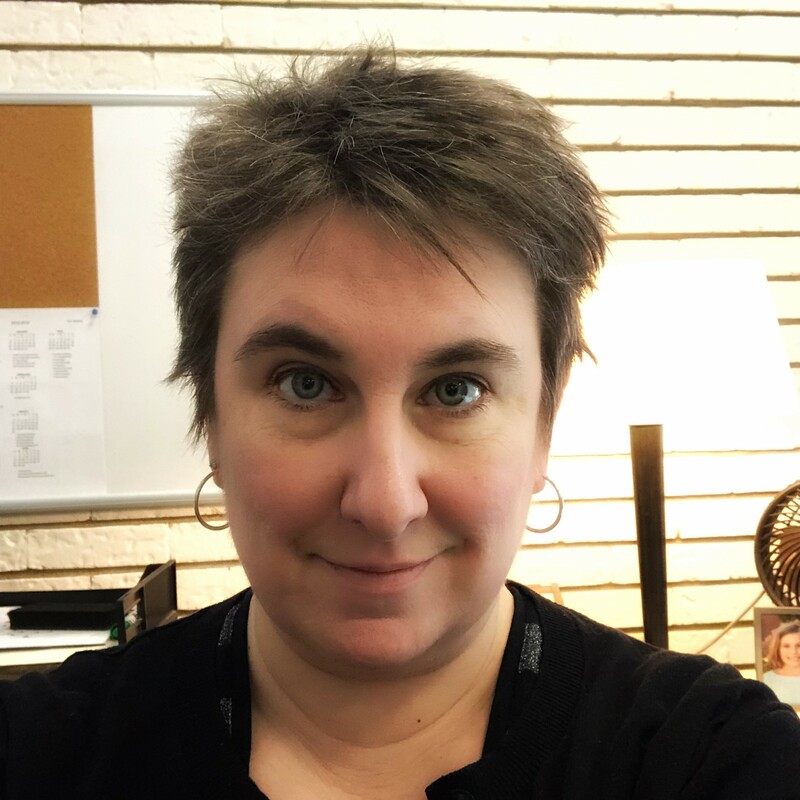 Thank you to MassBay Community College Librarian Karen Delorey, who granted permission to adapt her evidence-based practice guide.